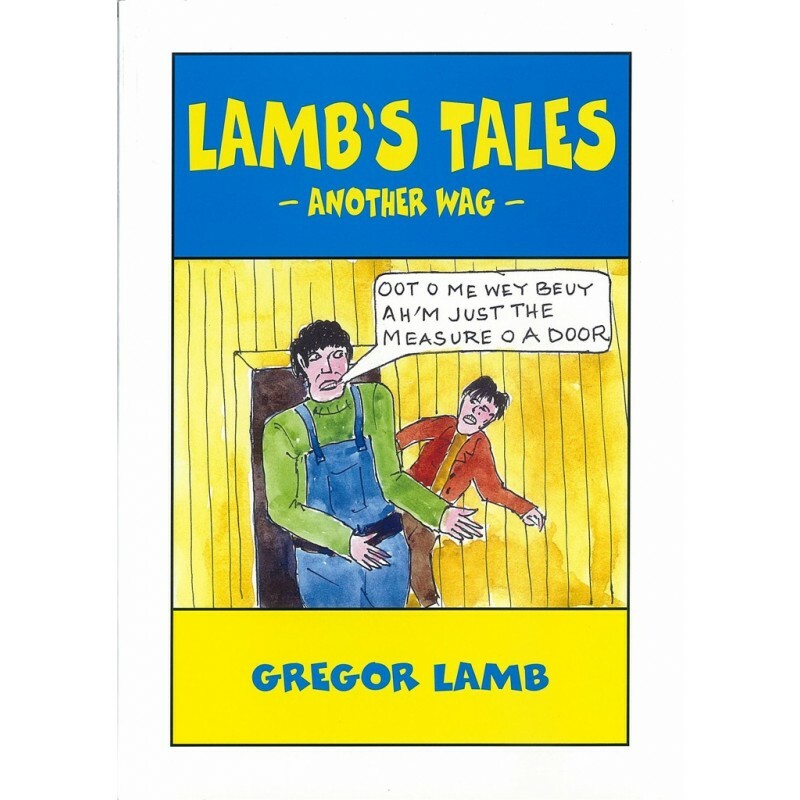 More comic tales in dialect from the pen of Gregor Lamb. More comic tales from the pen of Gregor Lamb. 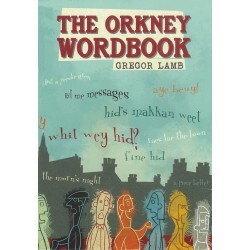 Written in Orkney dialect, this little book is sure to bring a smile. 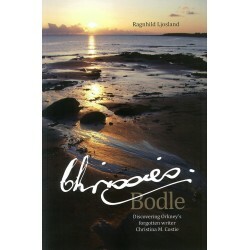 Chrissie Costie, the forgotten Orkney writer. 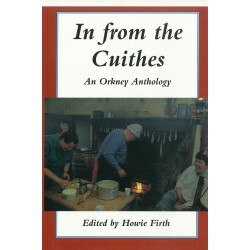 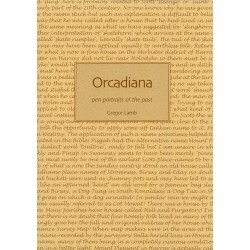 An anthology of Orkney writing. 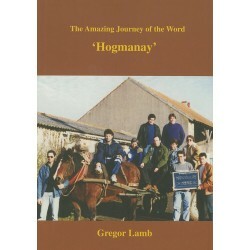 The Amazing Journey of the Word 'Hogmanay' by Gregor Lamb. 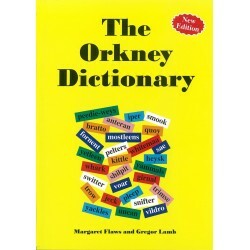 The Scapa Flow Orkney Dialect Project by Tom Rendall.